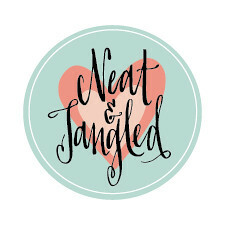 Today I am so honored to be part of such a special blog hop! This event was organized by Lea Lawson in her son, Layton's, honor to help the families of children in the NICU at The University of Minnesota Masonic Children's Hospital. There are 50 beds in that NICU, and it is ALWAYS full. 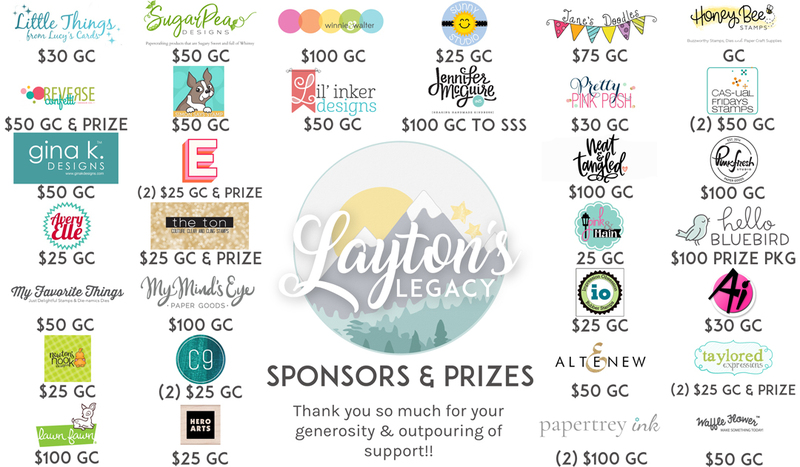 In honor of Layton's birthday, Lea is raising money to purchase substantial Starbucks gift cards that can be given to these parents as they find themselves thrust into NICU life. Please head to Lea's blog to read more of her story. 2. SHARE! - Not everyone is able to donate, but sharing about the fundraiser gives it more visibility! Please feel free to share the YouCaring Link or this post on all your social media outlets! 4. CREATE! - this is also a card drive, and if you'd like to create a card using the theme/moodboard above, Lea would love that! She will be including these handmade treasures with the giftcards when she hands them over to the NICU social worker, and her dream is that the NICU will be covered in beautiful creations inspired by Layton!! Link them up HERE, and then please email me (lea@lealawsoncreates.com) to get the address for sending - and note that I will need them to arrive by May 31st. But today isn't just a fundraiser, it's also a blog hop! 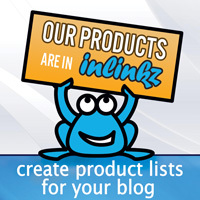 With loads of inspiration and prizes! 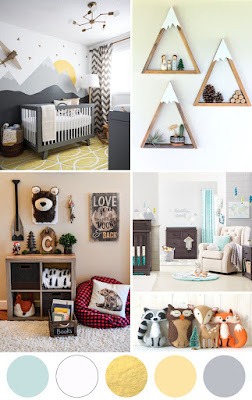 Lea created a beautiful mood board to serve as inspiration! 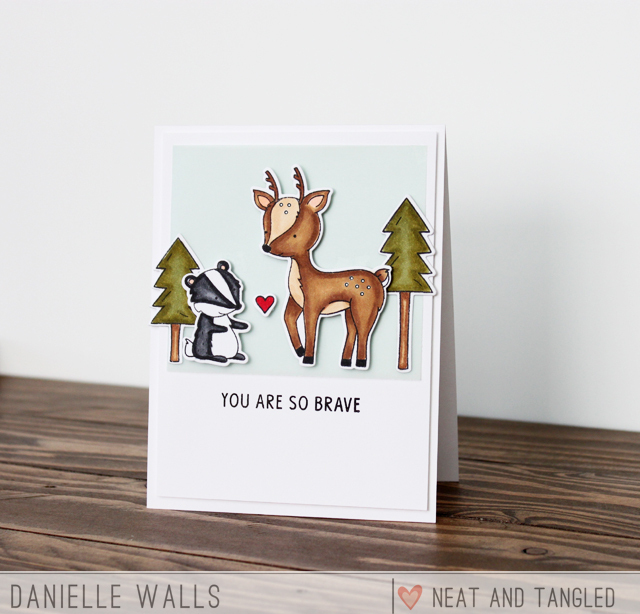 For my card, I used our Into the Woods and Lumberjack Love stamps and dies. They were just perfect for the woodland theme! The sentiment comes from our So Many Sentiments stamp set. And there are LOTS of amazing prizes - winners will be chosen from donations made through the YouCaring site found here: Layton's Legacy YouCaring Fundraiser. Below you will find the full hop list! Your next stop on the hop is Newton's Nook! Very cute! I love the critters!! This is a wonderful card Danielle and I am sure it will be appreciated! Lovely card, and so happy to participate in your blog hop. Wonderful cause. So cute! That skunk is soo adorable! I love it! Wonderful take on the moodboard! It's a great initiative! Just beautiful -what a great sentiment! So brave! Great card for those strong ones going through so much! What a up-lifting card with sweet critters ! TFS. Adorable card. The message says it all. Wonderful job on this woodsy card. This is so lovely ! I do love the critters as well as the sentiment, and I also love the colours very much ! Such an adorable card! 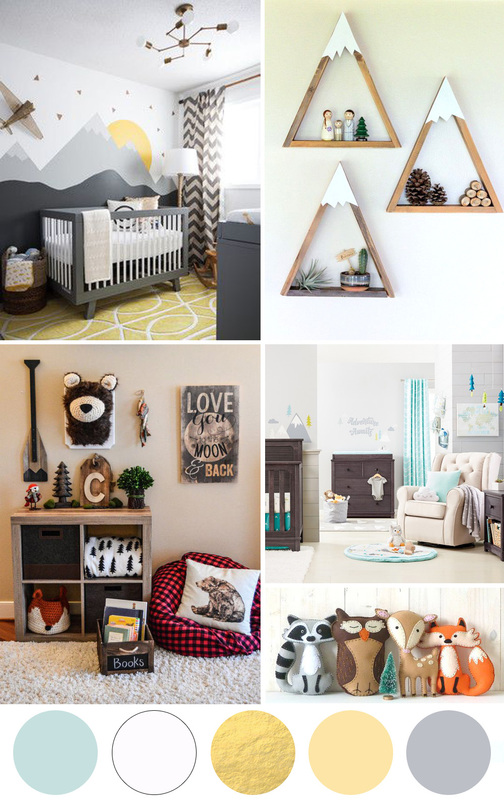 I love the wood land animals theme from the mood board. You did a great job interpreting that theme into your card! So cute. I love the simplicity. The critters are perfect. Thank you for being part of the card drive and hop. Oh my goodness...those cutie critters melt my heart!! I love this! !